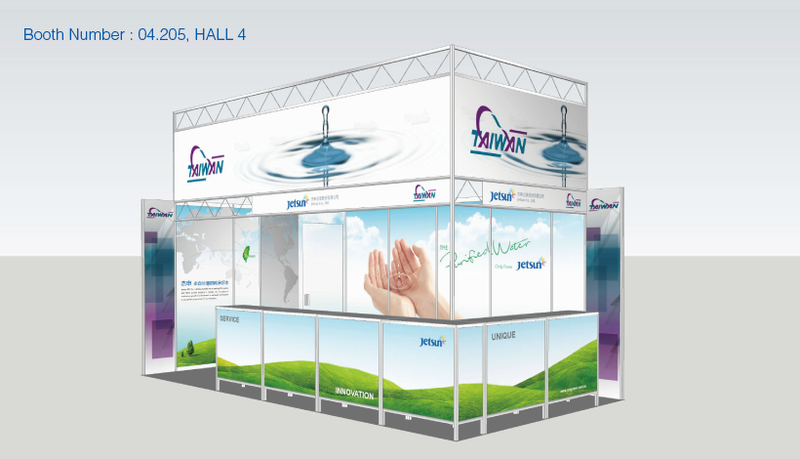 News | Teamhome Co., Ltd.
Aquatech Amsterdam is the world's leading trade exhibition for process, drinking and waste water. The exhibition is a unique concept in Europe with a 100% focus on water that attracts over 18,500 visitors and 750+ exhibitors every two years. Seminars, conferences, trainings and excursions. Visit the country pavilions and join match making sessions. Aquatech Amsterdam brings together the worlds of water technology and water management. Aquatech Amsterdam presents integrated solutions and a holistic approach to the water challenges worldwide facing. Aquatech Amsterdam features the best possible range of new and proven products on process, drinking and waste water. Attend the Aquatech Conference and the AquaStages and learn about the best practices and progressive solutions.